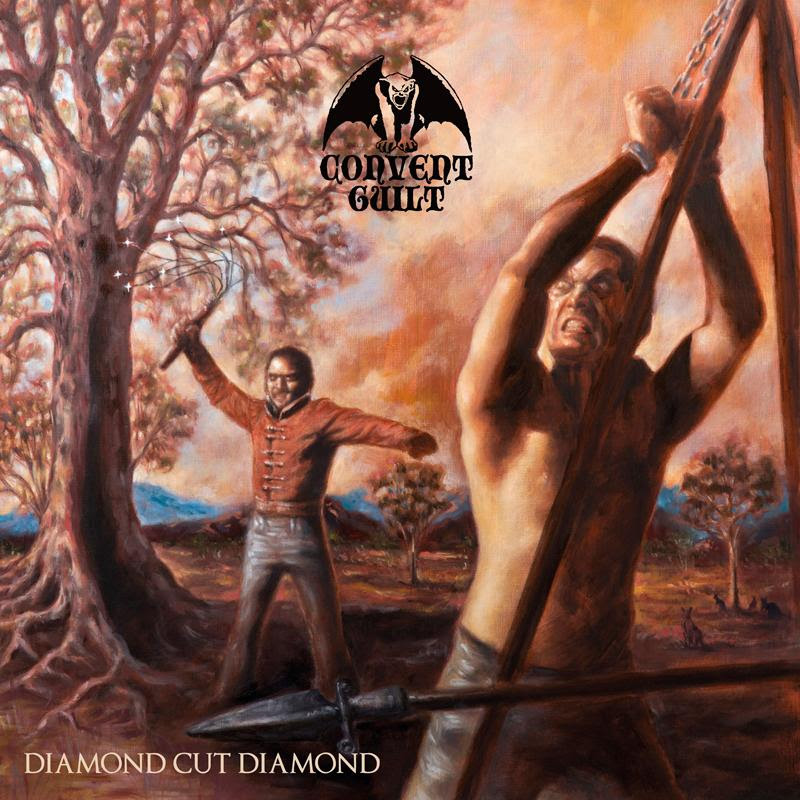 Australian heavy metal act Convent Guilt have announced that they will be releasing their second studio album, Diamond Cut Diamond, on November 9th via Gates of Hell Records. The album was recorded at a number of locations around Sydney, Australia in the first half of 2018 by producer Lachie Vercoe (who also mixed the album). You can view the official track listing for the album below, and you can click here for more information surrounding the album release.